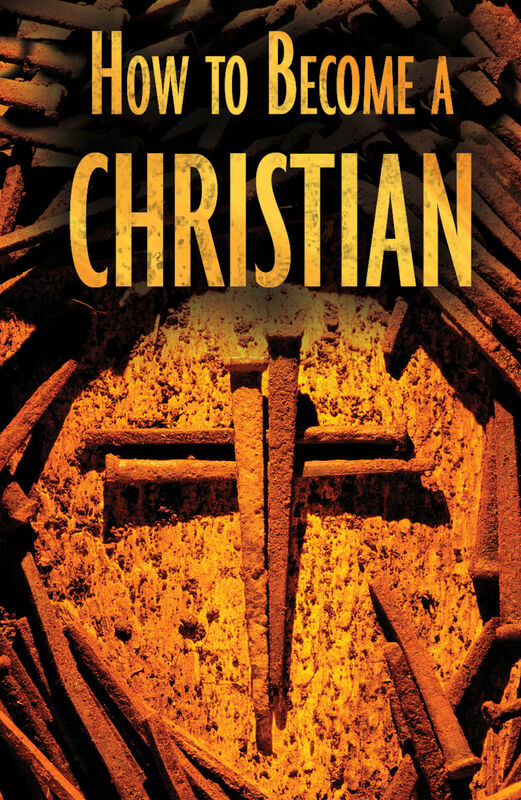 Especially designed for one-on-one witnessing situations, this tract explores the fundamental questions of salvation and explains step by step how to commit your life to Christ. 1. Admit that you have sinned. Dear God, I admit that I have sinned. I believe that You sent Your Son, Jesus, to take the punishment I deserve. Then You raised Him to life again, so that I may have eternal life. I turn now from my sins and ask You to forgive me. Please come into my life and be my Savior and Lord. In Jesus’ name, amen. Read the Bible to learn more about God and His plan for your life. Write to us. Let us know about your decision, and we will send you some free literature to help you get started.